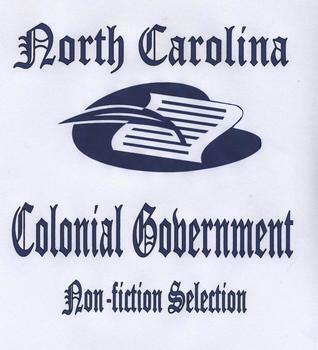 To incorporate the NC Essential Standards government objective on the colonial influence on NC governing documents, Cheryl Gourley has created a nonfiction selection. It covers from early colonial times until the American Revolution. A fill-in-the-blank sheet accompanies the selection along with an answer guide. Great for a lecture or individual assignment!